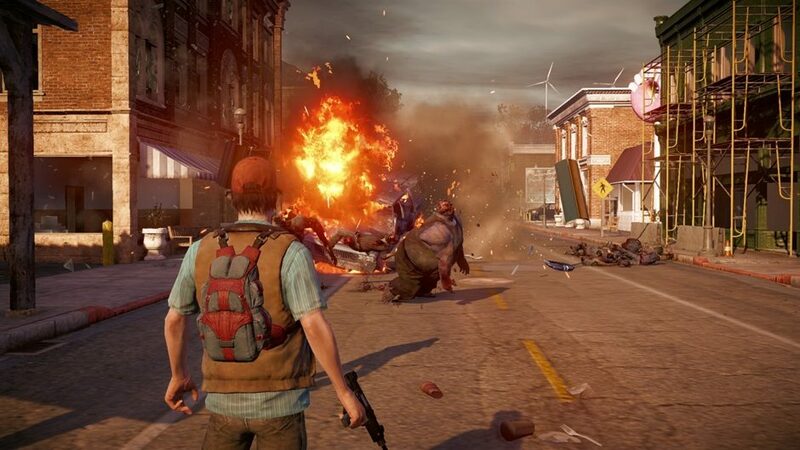 Xbox UK recently uploaded a video to its channel providing some helpful tips on surviving in the upcoming zombie apocalypse game, State of Decay Year-One. 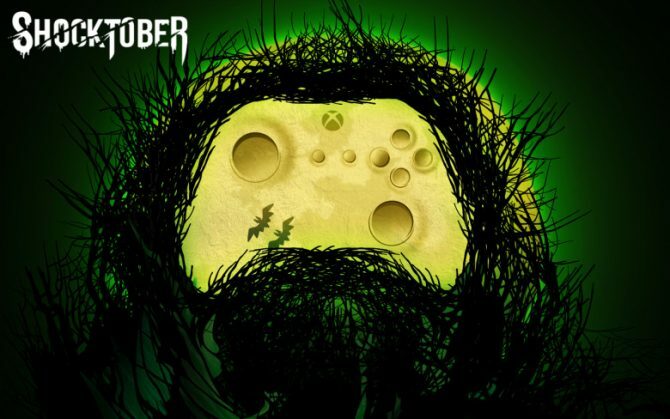 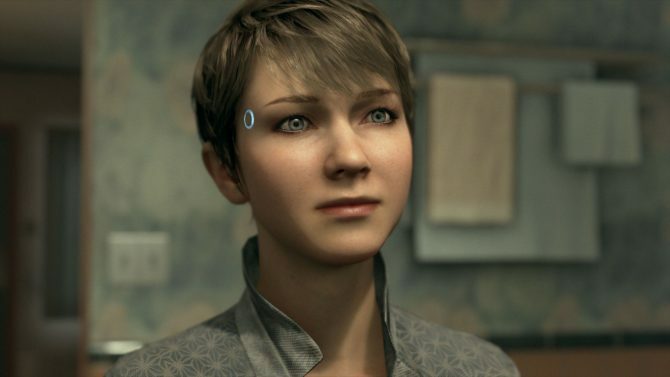 The video showcases some new gameplay, intercut with developer Seb Grinke from Undead Labs and Kate from Xbox talking about the best ways to survive. 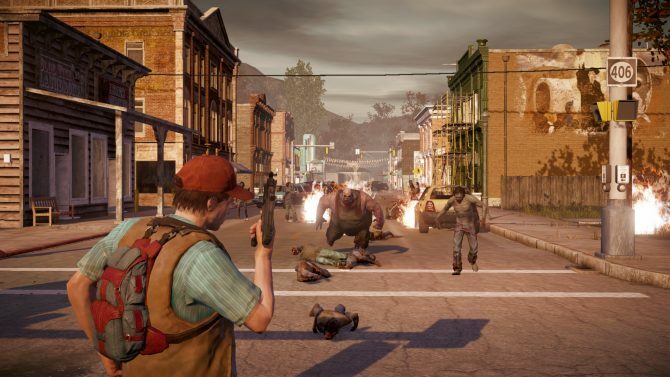 Some tips are obvious, such as “Kill Zombies” and others are specific to State of Decay‘s mechanics, like forming a team with other survivors and building up outposts. 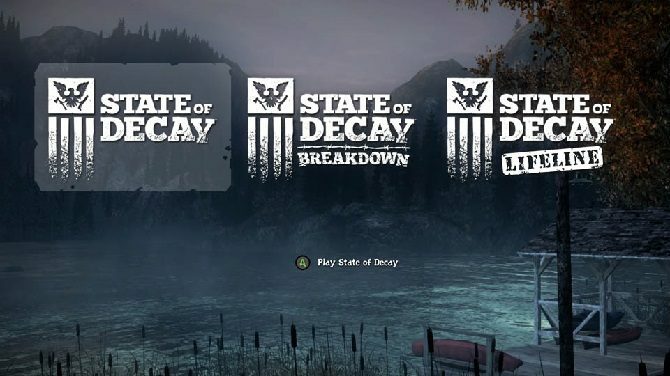 You can find the full video below, don’t forget you can pre-load the game now and that State of Decay Year-One releases on April 28, 2015 for Xbox One.